The princes were the players, competing to become emperor of the 40 “known worlds” that were all that was left of a once-thriving interstellar society. 40 worlds might not sound like a lot… but unlike other 4X games, where a world would be defined by a few numbers, in EFS each had its own unique, Civilization-sized hex grid map. Each had its own layout of continents, islands, oceans. Each had its own assortment of resources: fertile farmlands, oil-rich deserts and seas, mountain ranges containing ore and gemstones. They had different terrain palettes, and a very different feel – you would not mistake snowy Delphi, capital of the Atreides-knockoff House Hawkwood, for the jungle world Severus, capital of the Harkonnen-knockoff House Decados. 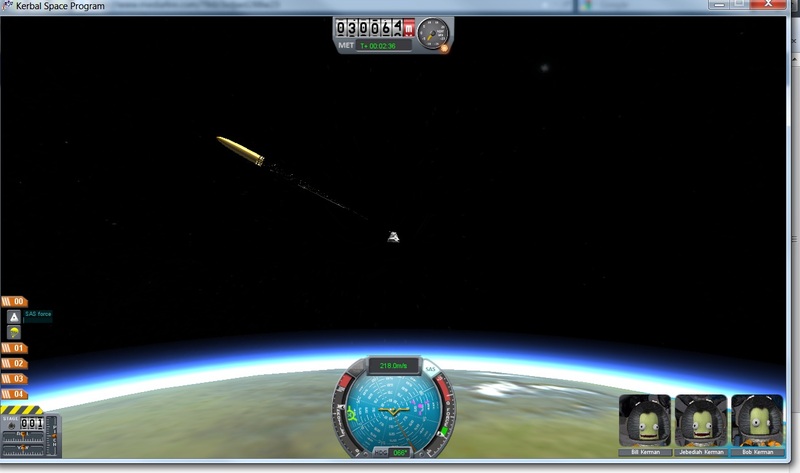 EFS’ combat system also emphasised the planetary level. 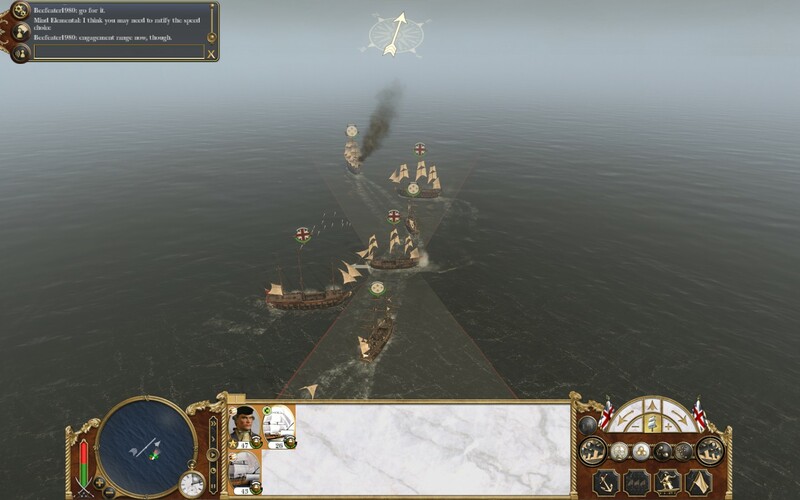 Ground and space battles were fought Civ-style (without tactical combat) between stacks of up to 20 units at a time, with different units excelling at different phases of battle – for example, artillery could shoot first and target any unit, but would be vulnerable in “direct” or “close” combat. While there were relatively few types of space unit, the game’s lavish technology tree offered ground units aplenty, starting with basic tanks and self-propelled guns, and culminating in power-armoured assault legions, genetically engineered warbeasts, and hover tanks. Capital spacecraft (cruisers and dreadnoughts) could bombard enemy stacks before you sent in the ground troops, but they couldn’t hit every unit, and planet-to-space batteries – perhaps protected by the planetary shield! – could shoot back. Thus, to invade a world, gaining space superiority wasn’t enough – you had to land troops to establish a beachhead and fight your way across the surface, all the while keeping up a flow of new ground units from your homeworlds. As a result, EFS, better than any other game I’ve played, captures just how colossal an undertaking a planetary invasion would be. EFS’ uniqueness extended to its victory conditions. To start with, players could trade favours to win control of what was left of the Imperial ministries (space fleets, spies, border garrisons) – every 10 turns, the players would elect one of their number to be the regent, the one in charge of handing out these offices. To win the game, you had to first be voted regent, then declare yourself emperor. Instead of putting you through the tedium of steamrolling every other claimant to the throne, EFS “just” required you to be confirmed by a final vote after another 10 turns. And this was when the game was at its most exciting. To vote for regent or emperor, you needed two things. 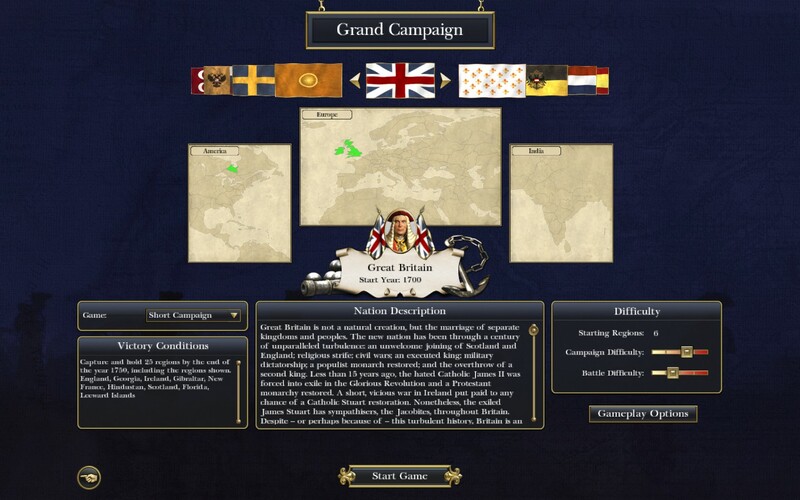 First, each player’s voting rights were represented by five sceptres – actual units on the map – and these could be stolen from one another (or from certain NPC factions). More sceptres, more votes. Second, you needed a noble in the capital to cast your vote. You started with five nobles – four on your homeworld, one in the capital – and if they all died, it was game over. Now, for most of the game, the capital was a neutral zone where assassins could strike, but overt conflict was forbidden. But once the regent crossed the Rubicon, that prohibition was lifted. Rival armies would converge on the capital to slaughter each other’s nobles while safeguarding their own. Battle fleets would take up position to stop the armies arriving. Blood would run in the streets, as neglected garrisons were overrun by their more prepared rivals. And hanging over your head was the looming deadline of that second vote. That was how a race for the imperial throne should feel. And that was how a strategy endgame should play. To cap things off, EFS was also highly moddable: it had a map editor and it stored rules and unit data in Notepad-editable files. If you thought the common artillery unit was too powerful, or that special forces legions should be able to live off the land, you could change it yourself. But this was just the tip of the iceberg. 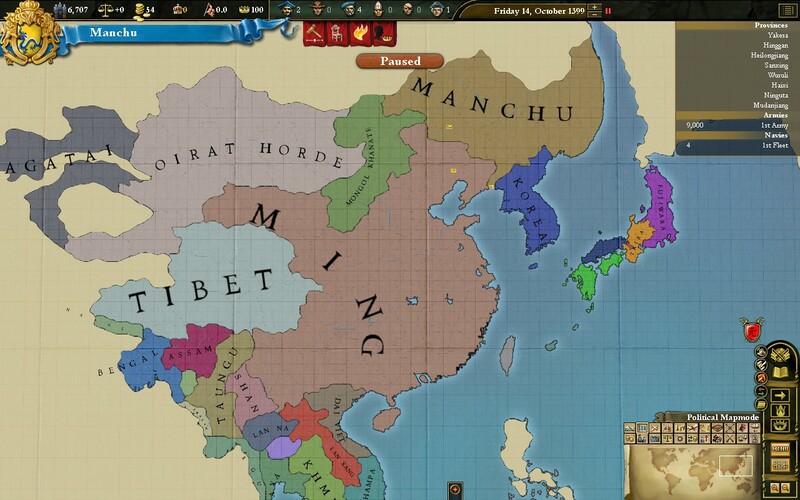 Ambitious mods upped the challenge, reshaped the game’s economy, changed the combat rules, added whole new classes of units that could fight in space or on the ground. Unfortunately, EFS also had its fair share of flaws. The game was quite clearly not a finished, let alone a polished, product. 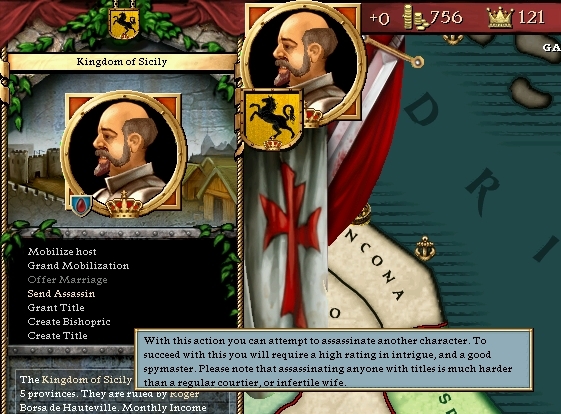 Vestigial, unimplemented features remain to tantalise the player – for example, you could throw your weight behind one Church sect or another, which had absolutely no effect but implies that the designers intended players to stack papal elections in their favour. And while the game did come with multiplayer, its AI barely knew how to play. Rather, my most challenging single-player experience came from a fan-made scenario that lumbered me with internal foes (a frail economy and a rebellious populace), in a prophetic flash-forward to 2005’s Rome: Barbarian Invasion. For whatever reason, EFS did not succeed in the marketplace, and ultimately it made little impression on the genre. You will see plenty of Civilization or Master of Orion retrospectives and sequels, but none for EFS. Years later, the potential of the franchise glimmered again when HDI announced a spin-off project, Fading Suns: Noble Armada. 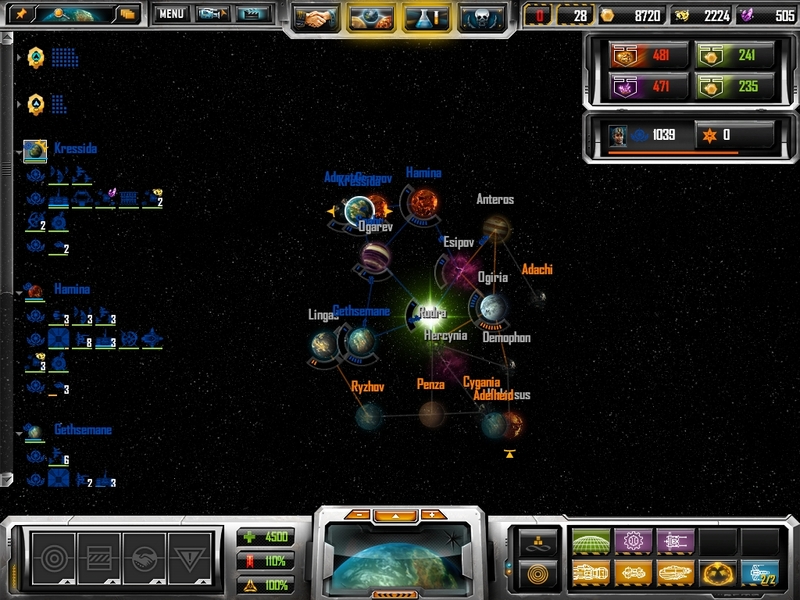 Rather than being a 4X title, Noble Armada followed in the footsteps of “freelance starship commander” games such as Elite. Set during the peace following the emperor’s accession, it would have allowed players to venture into unknown space, trading, fighting, exploring and questing at the head of a small fleet. 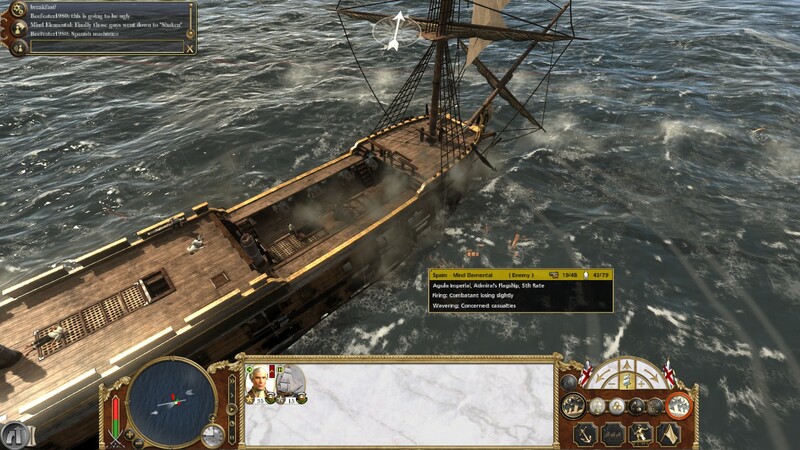 And Noble Armada made it quite far through the development process: I remember playing a pre-release demo, buggy and crash-prone but tantalisingly fun. But sadly, this flicker of hope never came to fruition. Noble Armada bounced from one publisher to another, before finally dying, never to see the light of day. With it died the Fading Suns franchise on the computer. Nowadays, Emperor of the Fading Suns is a dusty entry on abandonware sites, and a fond memory in the minds of fans. 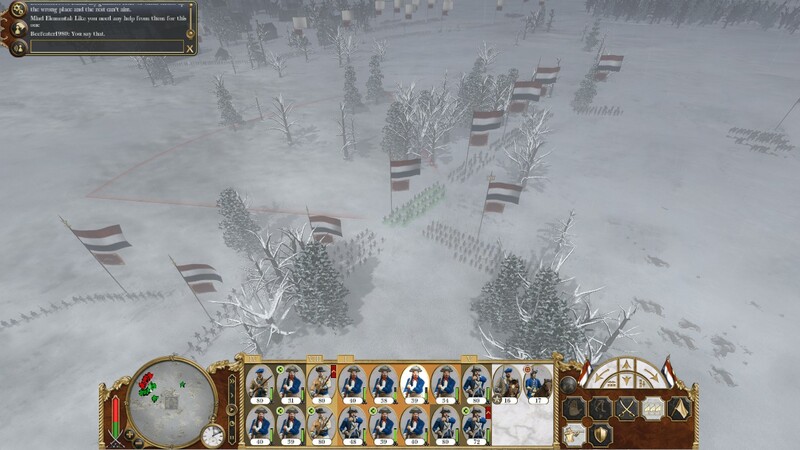 It’s a sad fate for a game that, with a bit more polish and a better AI, would have been one of the best strategy games ever made. As it is, it’s still a gem, albeit a flawed one. It’s a unique experience, both in terms of game mechanics and flavour. And for a player looking for immersion rather than a competitive single-player experience, it still holds up very well. I wish it were both better known and more widely imitated. I can’t do anything about the latter, but with this post, I hope I can do something about the former. I picked up Terraria, the 2D Minecraft-alike, over the long weekend, and I’ve spent a little bit of time messing around with it. So far, I can see how this could become either very addictive, or very tedious. My first in-game day was a lot of fun. I knew I had to build shelter before nightfall, when monsters would come out, so that immediately gave the game a source of tension. I hacked down trees, dug away at the earth, and finally threw up a simple house for myself. It was satisfying to plonk each bit of wood down to form a floor, wall and roof, add a door, and build a workbench. The problem became every day after that. Most games are built around offering the player a constant stream of rewards. In Civilization, this means building new farms and mines, researching the wheel or electricity, or completing a Wonder of the World. In RPGs, this consists of levelling up and recovering cool loot. And in Terraria, this consists of obtaining higher-grade ores that I can then use to craft better gear. Unfortunately, so far I’ve found very little in the way of decent ore. I have wood and stone aplenty; and I’ve found crumbs of iron and copper and even gold; but nowhere near enough to feel as though I’m actually making significant progress. So after several in-game days, or possibly even a week, my gear consists of a basic helmet and nothing more intimidating than a wooden sword. Now, this issue undoubtedly arose from my inexperience leading me to “play the game wrong” (I’ve read the wiki and some forum threads, but I’m still very much learning as I go). I seem to be doing a little better now – tonight I found a cavern where I recovered some decent ore. But I was perilously close to boredom before I found that cavern, and I no longer have enough free time to be able to invest significant amounts of time in a game while I wait for it to become fun (or resume being fun). So the jury is still out…. Over the weekend, I picked up Frozen Synapse, a new, cyberpunk-themed indie squad tactics game, and so far I’m quite impressed. First off, the actual game seems pretty cool. It’s stylish, with its green-and-red outline soldiers, blue backgrounds and futuristic music. It’s minimalist: there are only five unit types in the game. 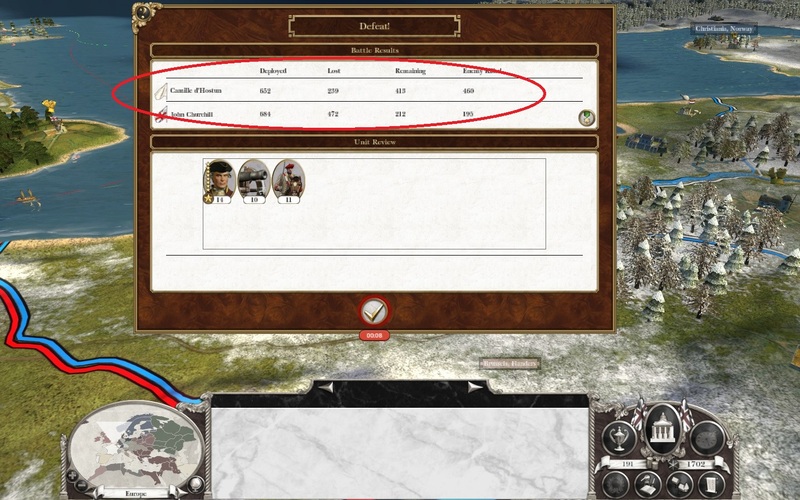 And it’s quick-to-play, due to the extreme speed at which units die off. But the real genius of Frozen Synapse is that turns execute simultaneously: the players input their orders, trying to guess what the other will do, and then they see just how little of their plans survived contact with the enemy (this synergises really well with the lethality of combat; one foe unexpectedly lying in wait can cut down half your squad). As a result, I get the impression that this is one of those “minute to learn, lifetime to master” titles. The second area in which Frozen Synapse has impressed me is its multiplayer. This is one game where the basic concept – trying to anticipate what the other guy will do – is just tailor-made for playing against other humans, and the designers have taken advantage of that. The game’s multiplayer is asynchronous – i.e. players can take their turns at any time, upload them to the server, and load the latest turn when it’s ready – which makes it easier to work around clashing real-life schedules. And the designers were also shrewd enough to integrate a touch of Web 2.0 – at the end of a multiplayer match, there’s a handy button to upload a replay to Youtube. The experience so far hasn’t been flawless. The documentation is practically nonexistent, even by my “never read the manual” standards; I had to visit a forum to find answers to basic questions such as “what are the units good for?” and “who shoots first if two units spot each other?” Correction: the game is in fact pretty well documented by the readme file in the game directory. The playerbase is currently split amongst several different servers (which the designers have said is just a stopgap), and the servers themselves have a tendency to go down (for maintenance?) when I’m free to play in the evenings after work. Still, none of these issues has been a game-breaker for me – now I have found answers to my questions, and I could also play the single-player campaign or botmatches. All in all, Frozen Synapse is definitely worth a look if you’re a fan of the game’s genre. Check it out on Steam, Impulse or the developer’s website! 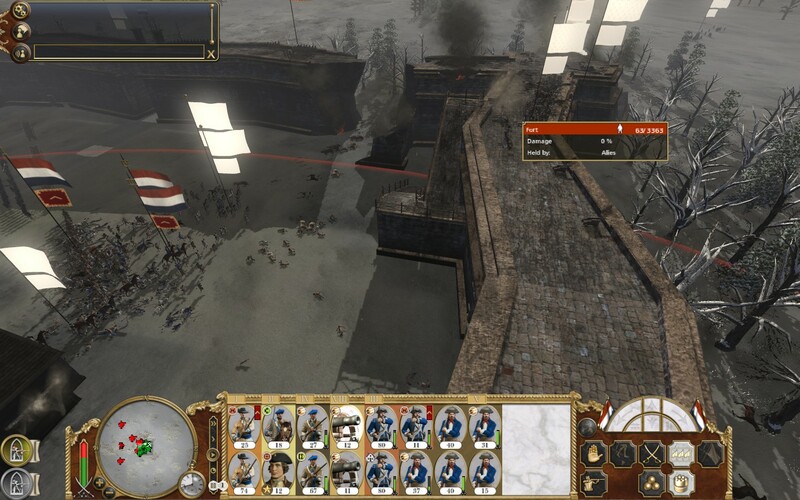 The following post, by Peter Davies (aka Beefeater1980), playing France, is the belated first instalment in the Empire: Total War multiplayer campaign write up! Click here to see what it’s all about. In this episode, Britain and France go to war on the high seas and in the Low Countries. Will one side score a knockout blow early on? Or will the war turn into an early stalemate? Here they come (Crick! Crack! Bang! ), those red-coated, black-booted, musket-toting minions of a mercantile empire, flags waving and cannons bristling. In ETW, Britain has advantages to make a royal weep and hang up his ius primae nocti: unassailable home regions in Europe that can each churn out a land unit or several every turn; high-value ports, ready to knock out those sleek and deadly fifth-rate ships that will demolish the sixth-raters I can build in the time it takes to say ‘Hornblower’; and the most powerful alliance in Europe at its beck and call. 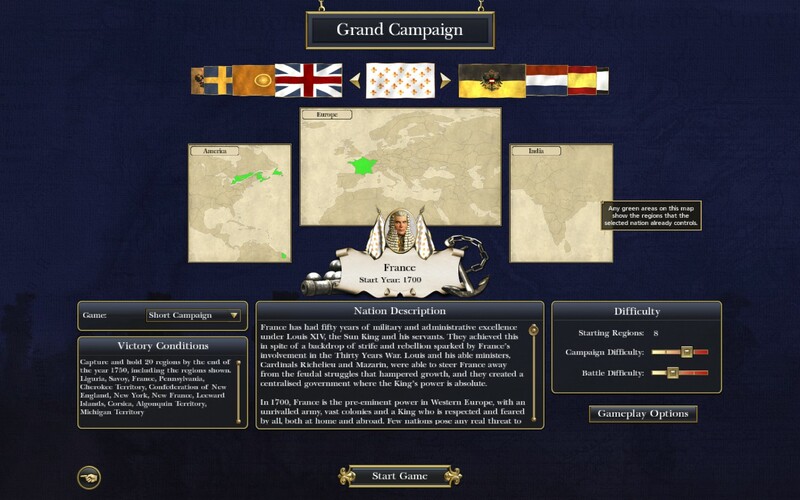 Against them stands France and my enviable record of five defeats and no wins against the campaign AI on ‘Normal’. Oh, and Spain as an ally: 10/10 for machismo but, in deference to Real Historical Fact, her glory days are behind her and she will lose interest a few years in, only to spend the rest of the game swigging Sangria and reminiscing about Pizarro and Cortes. Gentlemen, place your bets! And yet. PS may have more and better ships and an invulnerable home base but the British army starts the game small and unimposing: France on the other hand has a solid core of infantry, cavalry and artillery in Europe itself and a huge income from her home regions – after a couple of turns I was pulling in around 8000 income per turn net despite a comprehensive trade blockade. If anyone can save the world from the fate of British hegemony, association football and the expression ‘eff off’, it is La Grande Nation. LE PLAN: France is likely to fall behind Britain diplomatically early on, since my fleet is made up of a couple of bathtubs floating in the channel with only three one-eyed gunners between them. Unfortunately, the one thing CA didn’t mess up in programming this game was making the AI a vicious little jerk whose sole aim is to kick hard in the unmentionables the human player it judges to be weakest. Naval strength is a major component of that determination. Left to their own devices, Britain’s AI allies (Portugal, Netherlands and Austria) will declare war on me in the first few turns, leading to a three-front war on sea and land and a very, very short LP. However, I have a cunning plan. Because my position starts uncertain, Peter S (who is a solid strategist) will probably expect me to try for a boom, building a couple of grant continental armies – he’ll never suspect a pre-emptive attack. This isn’t as crazy as it sounds: attacking in turn 1 will force Britain’s scary allies to make a snap decision on whether to join the war at a time when the calculus is more likely to be more favourable to me. This is why my first action in the game is to move my leaky little fleet to attack the nearest British armada, a move which goes swimmingly in the sense that the remains of my navy are now doing the breast-stroke back to Le Havre. A SHAMEFUL DISPLAY! Over the next couple of turns, PS moves his fleets into both of my northern ports, leaving them smoking ruins. However, what we lose on the swings, we gain on the roundabouts. Austria and Hanover – the only land powers in Britain’s coalition – decided that they had better things to do than get in a bust-up with my army and have said ‘Nein’ to this war. On the home front, while conventional wisdom is to tear down those religious schools as soon as possible and replace them with hotbeds of radical study so as to speed off down the tech tree. I want to see if the additional tax and stability I get from keeping Europe Catholic can outweigh this, so I’m following the Jesuit path for now. It will be interesting to see how this pans out. 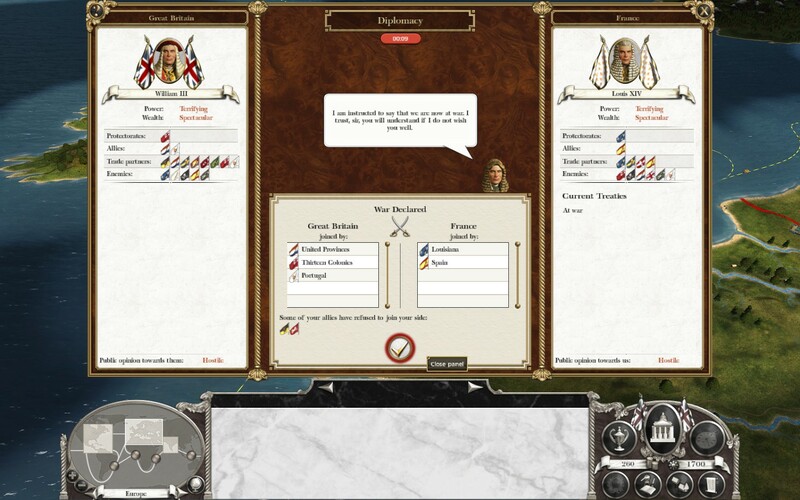 DIPLOMACY: Diplomacy? Diplomacy! 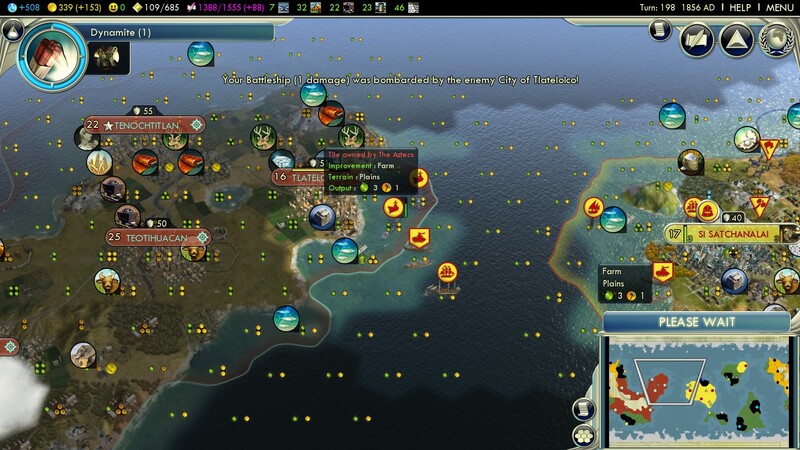 I’m worried about protecting my American colonies, since I need all my resources for the struggle in Europe. To get around this, I sell a few of my less wealthy colonies to Spain for 1000 / turn over 10 turns. It’s probably not a great deal, but it’s better than trying to extract income from provinces I can’t reliably hold. Over the next couple of turns, I start my army marching on Amsterdam. 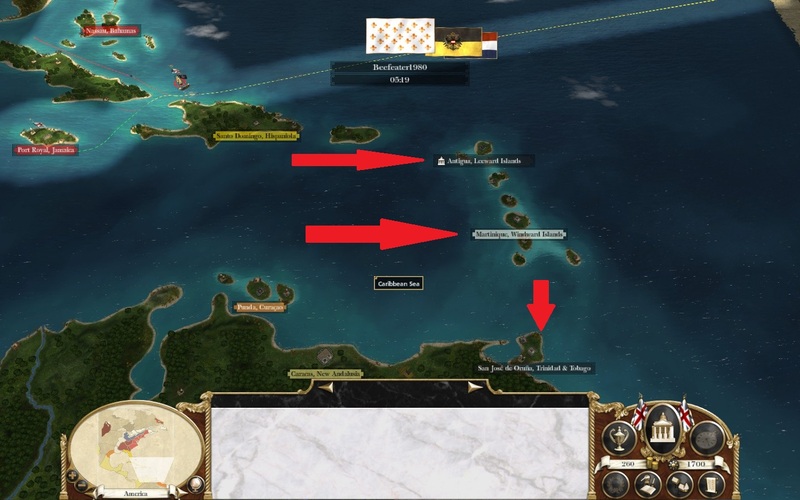 My initial plan was to carry out the siege for the full 5 turns, but immediately after deciding to end turn 4, I get a bad case of invader’s regret; now that he’s smashed my fleet, PS probably has an army inbound and, while it’s not going to be as big as France’s, if it catches our force at the walls of Amsterdam, my only army is going to be ground into so much mincemeat. Since I have more artillery than the defenders, I will try an assault next turn, and hope that it it goes badly I’ll have enough of a force intact to hold off a British counterattack until reinforcements get there. Drawn up before the walls of Amsterdam. Imposing, aren’t they. …and they retreat, as natural to my troops as eating frogs and cruelty to geese. So, yeah. That went well. At least the army didn’t get totally smashed. To add insult to injury, as my battered soldiers flee in disarray from the walls of Amsterdam, PS has landed a large army under the command of John Churchill, aka 1st Duke of Marlborough, aka the Mindelheim Murderer, who eats Parisian babies with his morning breakfast and cleans his teeth with toothpicks made from the bones of French grenadiers, to besiege Brussels. 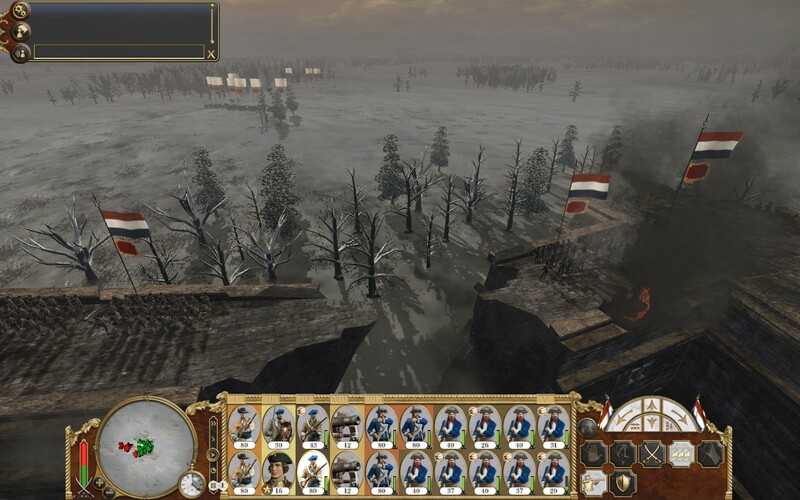 I try to console myself with the knowlege that it would have been even worse if the army had attacked while I was besieging Amsterdam, but it doesn’t help. Things are looking bleak for L’Hexagone. One indie game project I‘ve followed for a while is Xenonauts, essentially a fan remake of one of my favourite games: X-Com (which I played under its UK title of UFO: Enemy Unknown), the strategy game where you led a secret government organisation against an alien invasion. Many of Xenonauts’ bullet points seemed promising, from a backstory tweaked to explain the familiar X-Com starting position, to the addition of a feature I’d always wanted, allied NPC human soldiers. Still, I was cautious. Would the project simply turn out to be vapourware? Even if it did come to fruition, well, X-Com clones generally haven’t been well received. Well, today, I saw a developer diary on PC Gamer that highlights the current state of one of the two main game modes, ground combat – and I was impressed. The basic gameplay – moving your soldiers around, taking cover, shooting it out with aliens, using tanks and rocket launchers as support – is in place, although the art assets aren’t all there and the game balance is still a work in progress. I’m not a huge fan of the tile graphics, but the unit sprites themselves look pretty good. And a glance at the Xenonauts website, which I hadn’t visited in some time, indicates that much of the game’s other key component, the world map, is also in a playable state (for example, air combat, base building, and R&D are all present). The finished product could still fail to work out, but after seeing the latest coverage of Xenonauts, I do have more confidence that it will see the light of day. For fans of the original X-Com, this is one title to keep an eye on as it draws closer to release. Right now, I’m about halfway through the original Mass Effect, an RPG whose morality system was one of its signature innovations. Traditionally, RPGs have a good/evil scale; your decisions push you up or down that scale; and those decisions, all too often, take the nature of “save puppy / ignore puppy / kill puppy and wave its corpse in its owner’s face” (the last option becoming known as “chaotic stupid”/ “stupid evil”). Mass Effect tried to move past this by giving you the choice as to whether to be a conventional, violence-as-a-last-resort, squeaky-clean hero (Paragon), or a ruthless antihero (Renegade). And furthermore, it put Paragon and Renegade points on two separate axes – they can only go up, never go down – which, in theory, allows you to react in different ways to different situations. So, for example, I could pile up Paragon points by using non-lethal means to overpower a swarm of mind-controlled enemies, then earn some Renegade points by summarily executing a prisoner. Unfortunately, the implementation isn’t quite perfect. Are you polite and understanding, or are you an abrasive jerk? Are you open-minded towards aliens (whom, by and large, the game depicts as Folks Just Like Us) or do you hate anyone who’s not a human being? Most “reasonable” people, in-universe, would take the Paragon route under those circumstances. And this weakens the concept that “Renegade” simply means you’re willing to take nasty decisions for the greater good. Second, it still punishes players who don’t want to respond in the same way every time. The bigger a Paragon or Renegade you are, the more points you can invest in your Charm and Intimidate skills (respectively). These skills are what actually matters for game purposes: to get the optimum outcome from various conversations and quests, you’ll typically need sufficient Charm or sufficient Intimidate. The problem is that, as a result, you have an incentive to exclusively focus on one or the other: there are no prizes for having a little bit in each. So while I’ve pumped my Charm skill almost to the max, I have just a handful of points in Intimidate, and from a powergaming perspective, it would have better if I’d ignored Intimidate entirely. I want to play the game as a hero to most and a merciless menacing brute to those who deserve it, but having to split points between Charm and Intimidate discourages me from doing so. Now, neither issue is a gamebreaker. There are plenty of Renegade options that are pragmatic or blunt rather than outright nasty; plenty of Renegade and Paragon points to go around (apparently, you can get to 75% in each on a first playthrough); and I could still be both Charming and Intimidating (to a certain extent, determined by just how many P/R points I had) if I were willing to sacrifice combat effectiveness by pouring my precious skill points into those two areas instead. But they’re still flies in an innovative ointment. How could Bioware have implemented the system differently? Making politeness and xenophobia separate from Paragon/Renegade would have been the easy way to resolve my first complaint. The second complaint is a little thornier: Bioware could have used a single Speech skill a la Fallout; or made Charm and Intimidate complements instead of substitutes (i.e. I can charm person A but I have to intimidate person B). As it turned out, Bioware did neither for Mass Effect 2 – based on what I’ve read, ME2 does away with Charm/Intimidate entirely and instead simply uses your Paragon/Renegade level, modified by a “Negotiation” bonus. Now, I’m having enough fun with Mass Effect, and I’ve heard enough good things about the sequel, that I’ll probably pick up ME2 once a PC version with the DLC quests becomes available for a cheap price. But I am curious as to how well ME2 addresses my issues. Any impressions, folks? I’ve played a little bit more Mass Effect, enough to start growing fond of some of the game’s characters, dialogue and alien species but nowhere near enough to give a definitive verdict on the game. But one thing has already jumped out at me. The resemblance is striking. Who’d have thought that megalomanical Terran cartoon dogs had managed to propagate across the galaxy?